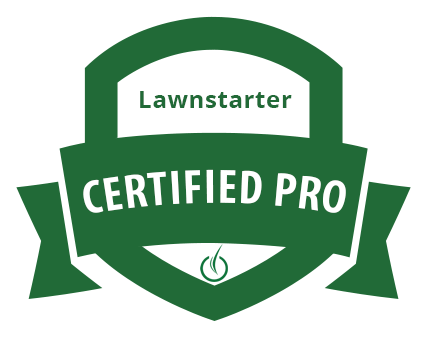 View online pricing in seconds, for lawn maintenance and/or fertilization only. 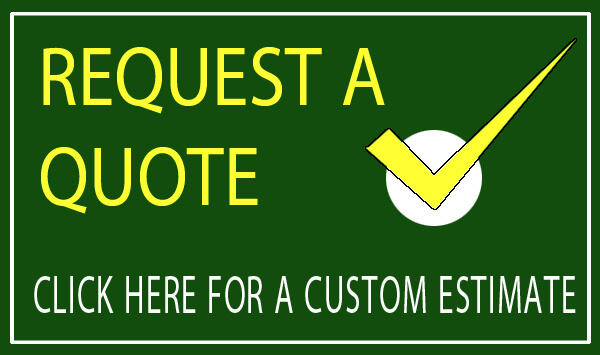 Please fill out this short form and we will get in touch with you about your estimate for service very soon. We take your privacy seriously and will never share your information with anyone else. 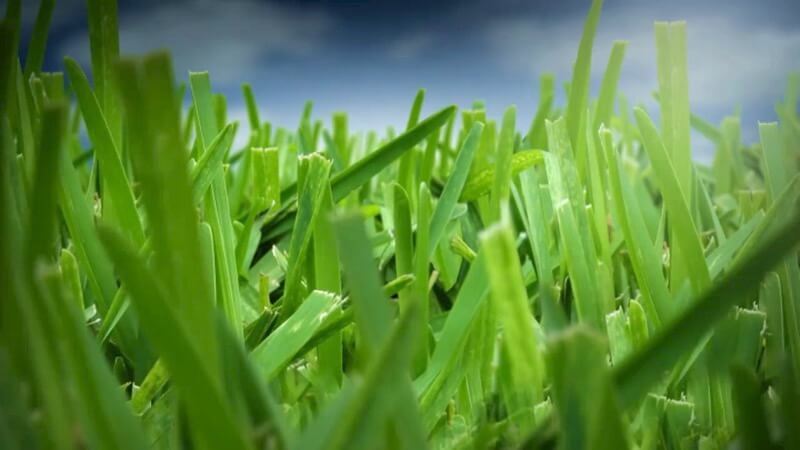 As a full-service lawn & landscaping company in North DFW, we are a one-stop solution for all your landscaping, sod installation and lawn maintenance needs. 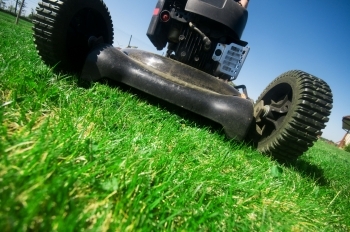 JC’s Landscaping has been serving Frisco, Plano, McKinney and surrounding areas since 1997. View our special online deals — just for you! 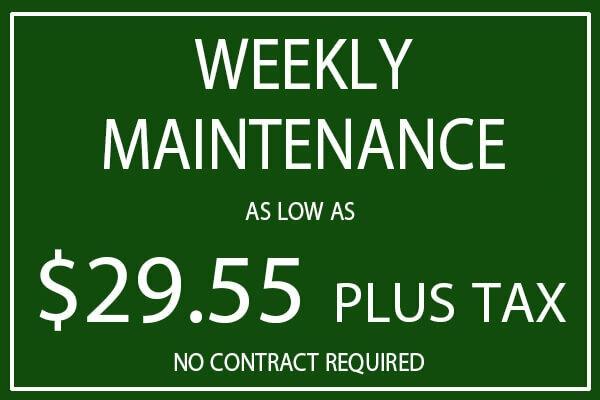 Our full service weekly lawn maintenance plans start at just $26.75+ tax. 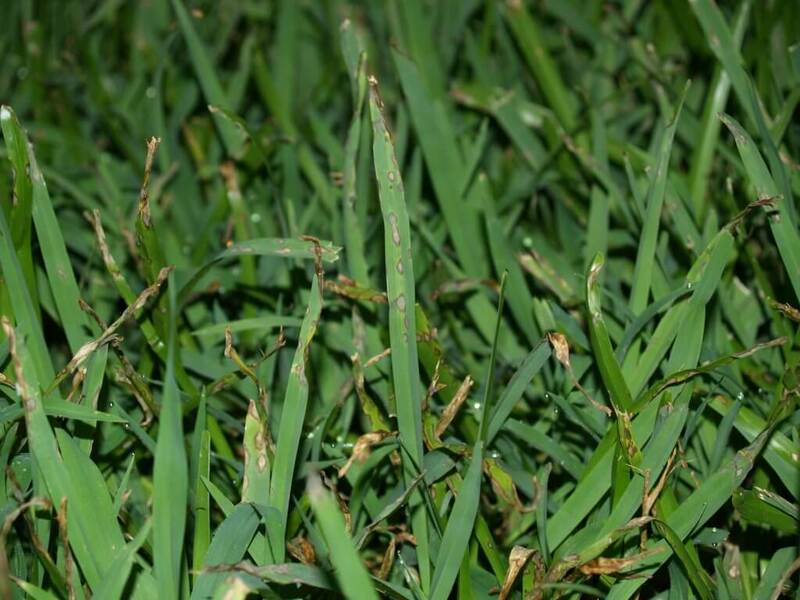 Our customers stay with us because we are dependable and take care of their lawns like our own. We know you will love our services if you give us a try. 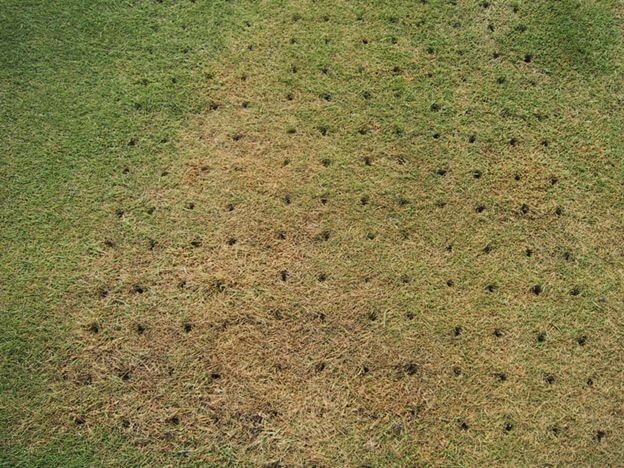 Take advantage of our 100% guaranteed turf fertilization and weed control program. 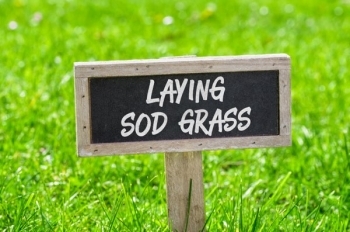 Our sod installation team has over 20 years experience, and we work with only the highest quality of sod grass in the DFW area. We have a proven track record of offering the most creative landscaping solutions that fit into your specifications and budget. 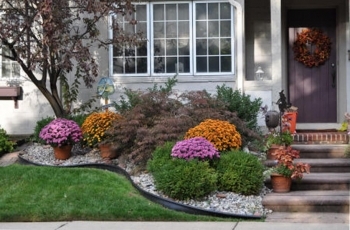 JC’s Landscaping has earned its reputation as a leader when it comes to creating stunning & creative landscapes for clients. A customer-oriented approach enables us to deliver efficient & effective results. We are attentive to your requirements & do the work on-time and on-budget. 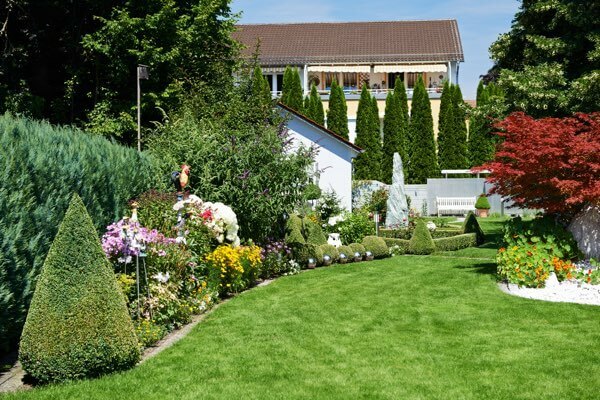 With over 20 years of experience, we have gained extensive knowledge of plant material, colors, trends in landscape design, and what our clients want. Our services are a blend of creativity, understanding, and aesthetics. 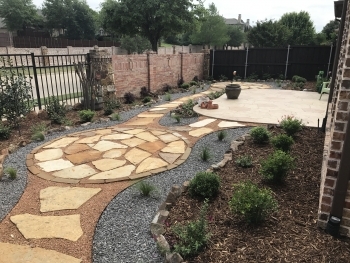 If you’re looking for a team of talented landscaping experts in the north Dallas area, trust us. We won’t let you down. We have a number of good reviews across the web you can find by searching our name, JC’s Landscaping LLC. Please Do Not use Yelp for submitting reviews. We no longer support or respond to Yelp reviews. 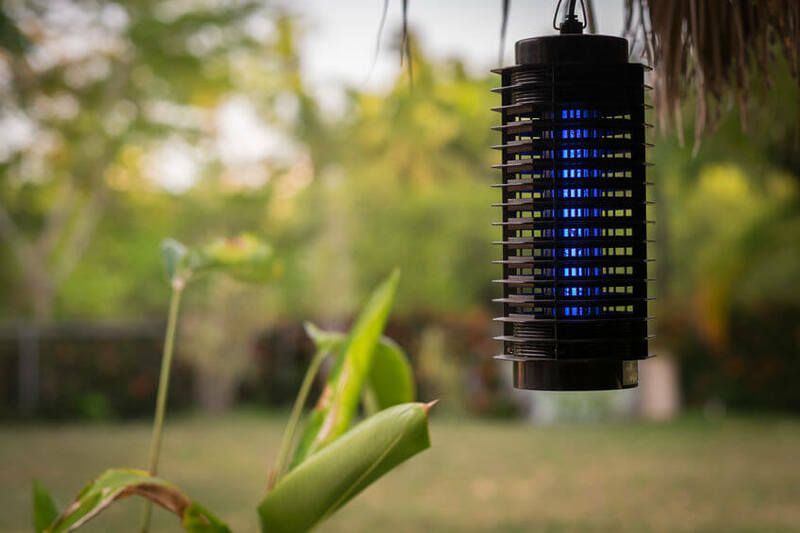 We’ll explain why, but first let us say we encourage you to send feedback of our company, good or bad. We understand you want to share with the public the experience you’ve had with our team. So why not Yelp? We have had too many customers tell us they have submitted a review on yelp but it does not show up. Yelp has an algorithm to filter out “fake reviews”. The problem is, it doesn’t work very well. On top of that, it’s easy to manipulate. We don’t want you to waste your time submitting a review and it not even show up to the public. JC's Landscaping did a tremendous job for us once again. 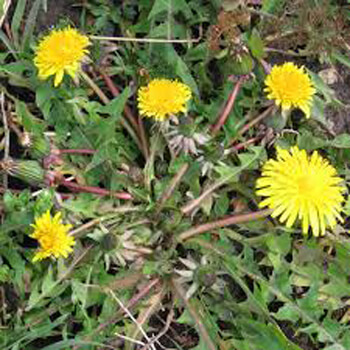 We have used them for several summers for our lawn care. They are reliable and dependable. In addition, their customer service is outstanding. We have used JC's over this past summer (2017) and they have been professional and have provided superior service. I would recommend them to any of the growing areas in North Texas. JC's did a professional job and had a crew at my housing working in less than a week. They went the extra mile to make sure I was satisfied. Really appreciate the great communication and customer satisfaction. 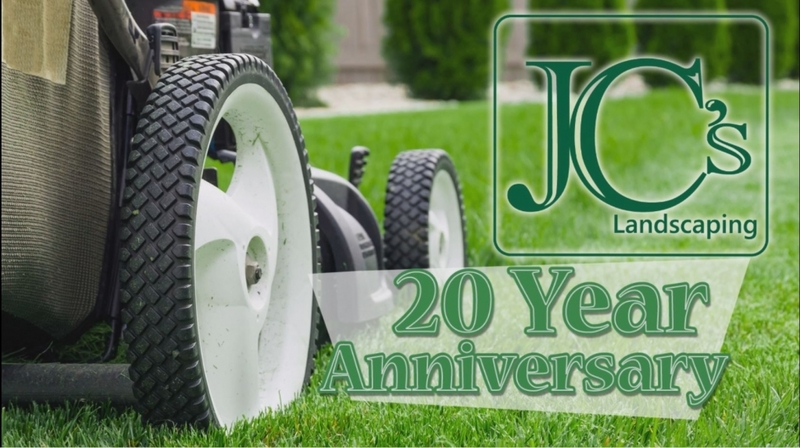 I have been using JC's Landscaping for my lawn care and fertilizer needs for more than a year and I find them very dependable - emails/phone calls are answered promptly. 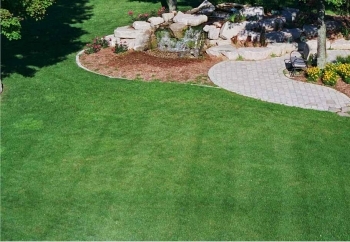 They have several packages for lawn service as well as a la carte and their prices are very reasonable. I recommend JC's Landscaping to anyone looking for a reliable and reasonably priced lawn care company. Thanks JC's Landscaping for taking good care of my lawn.